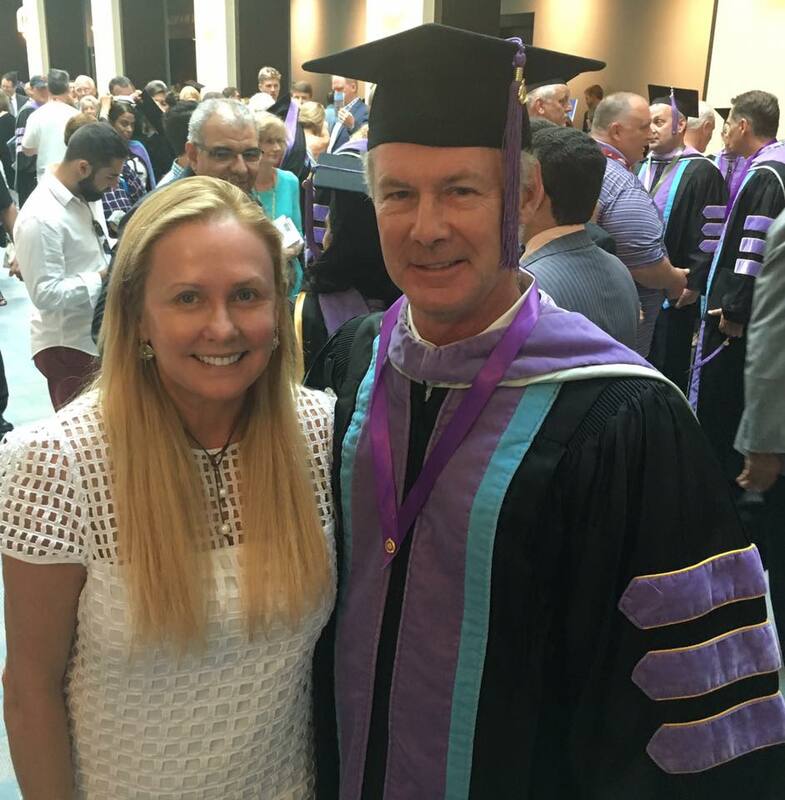 Saturday July 15th, Dr. Cutbirth received The Mastership Award, one of the most respected designations in the dental profession. This accomplishment meets the highest criteria for professional excellence. 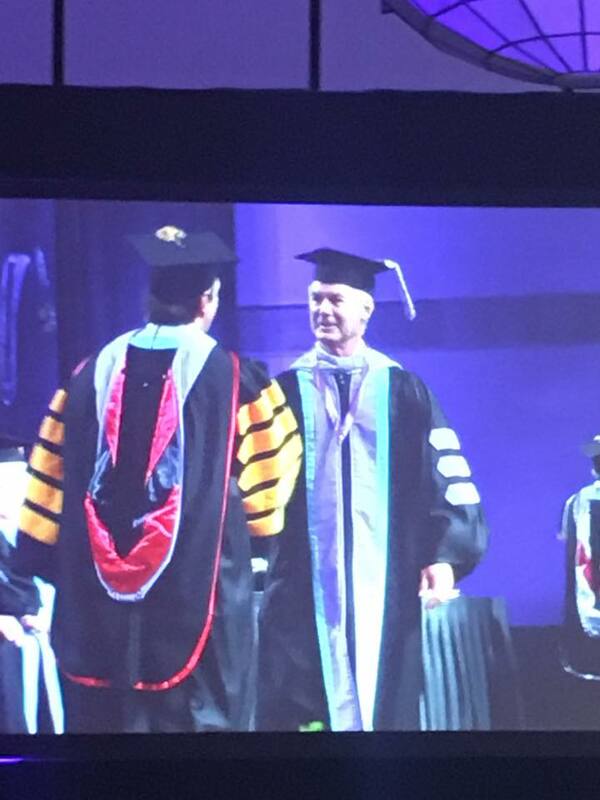 To accomplish this, Dr. Cutbirth completed 1,100 hours of continuing dental education in the 16 disciplines of dentistry, including 400 hours dedicated to hands-on skills and techniques.